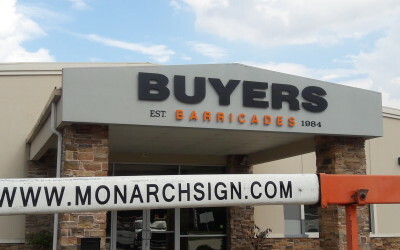 Monarch Signs met contacts from Buyers Barricades at a local community BBQ cook-off after work had been referred between the two companies. 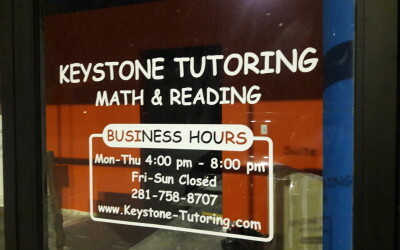 Through a Google search, Keystone Tutoring found Monarch Signs while seeking the right sign company for a channel letter project. After looking at our past projects and reviews on Google, they reached out with their building sign issues. 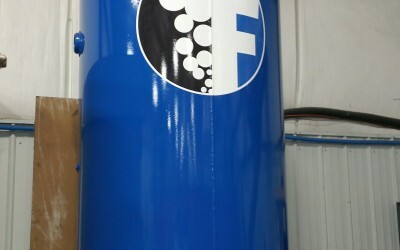 Business signs can do more for a brand than most business owners realize. They can reinforce the branding efforts you have already made and create a conversation and awareness about your company and brand. When your exterior business sign has seen better days, it’s not always necessary to start over completely. There are solutions that can address the issues you are having from broken lights to a sign that looks outdated without starting from the beginning. When you get people to come into your booth at a trade show, your job has only just begun. 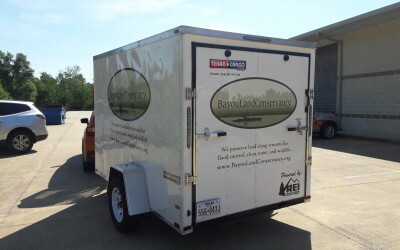 At an event hosted by the Houston Northwest Chamber of Commerce, we met Bayou Land Conservancy after they recently purchased a trailer to store their event items. After being referred to Monarch Sign & Graphics by one of our great clients, Flowco Production Solutions came to us with rebranding signage needs. 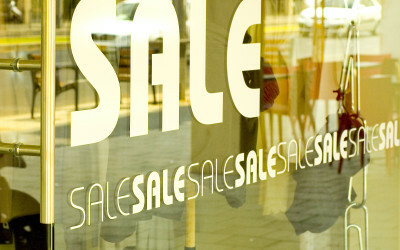 Window graphics open a lot of opportunities for retail stores. 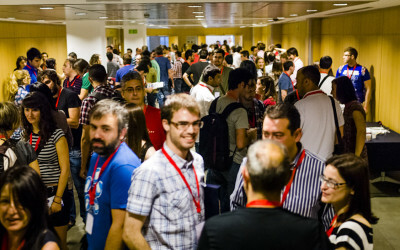 They can showcase sales, promotions or give more exposure for your brand. 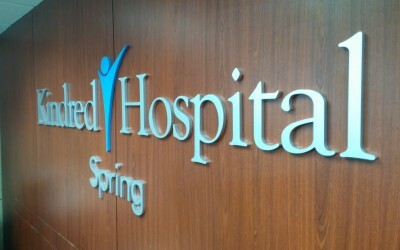 Three dimensional letters are a common selection for building signs and for good reason. 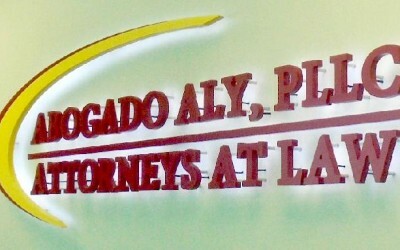 When Abogado Aly was looking for a new lobby sign for the law firm, he found Monarch Sign & Graphics through a Google search.